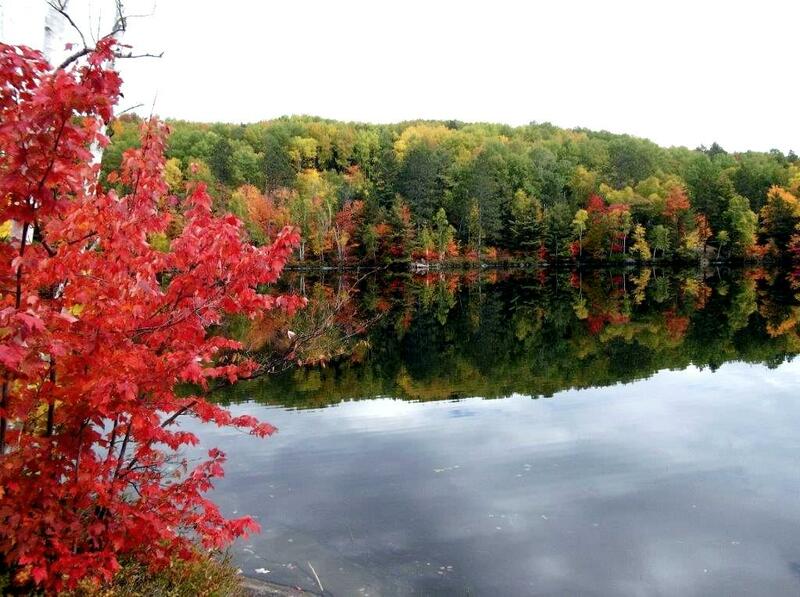 Our fall colours day trip to Algonquin Park includes two easy hikes amongst the breathtaking scenery during fall as many of the trees such as maples, aspens and red oaks all change colour. 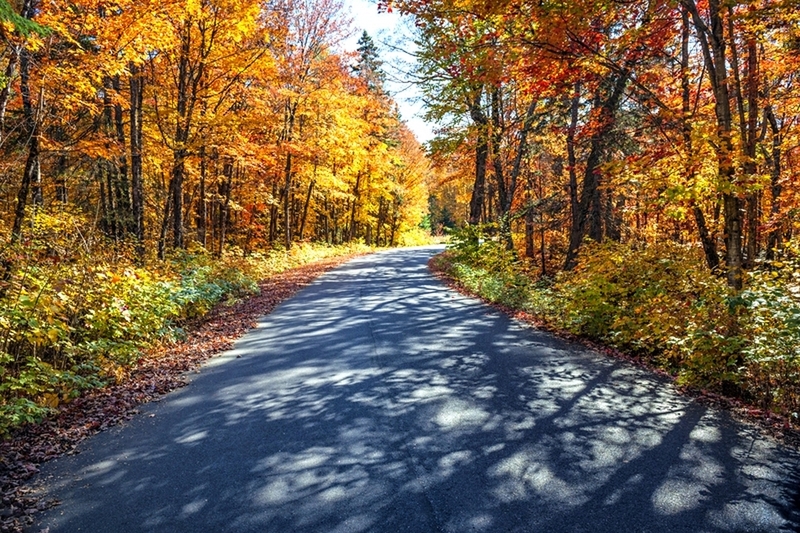 We start with a beautiful drive through Algonquin Park to the Visitors Centre after which we have an optional easy hike on one of the trails near the centre. 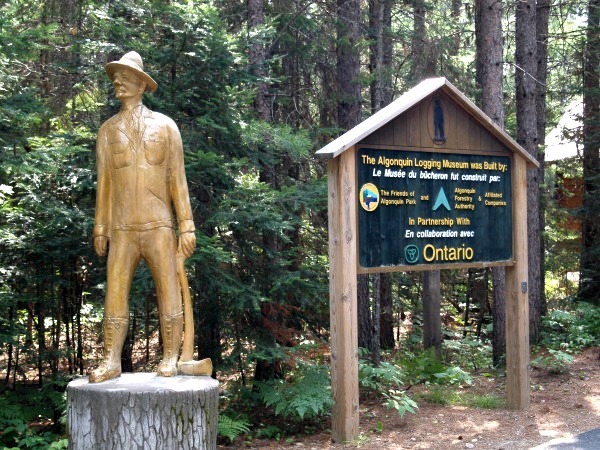 Our second stop will be the Algonquin Logging Museum for a tour of the museum and another optional short hike and we will finish our our day with a delicious buffet dinner right on the edge of Spectacle Lake at the Spectacle Lake Lodge. 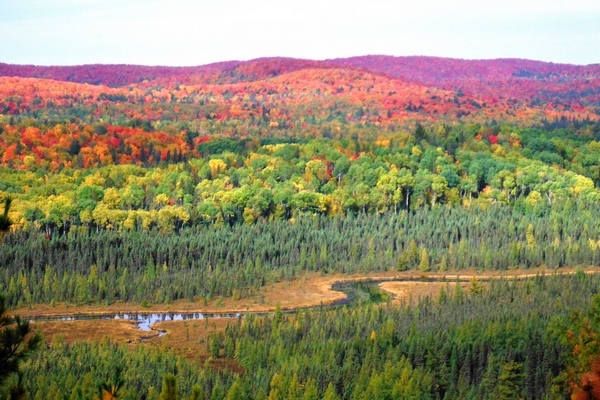 Round trip transportation on a deluxe highway motorcoach from Toronto to Algonquin Park area. Admisison to Algonquin Park and visit to the Algonquin Park Visitors Centre included. 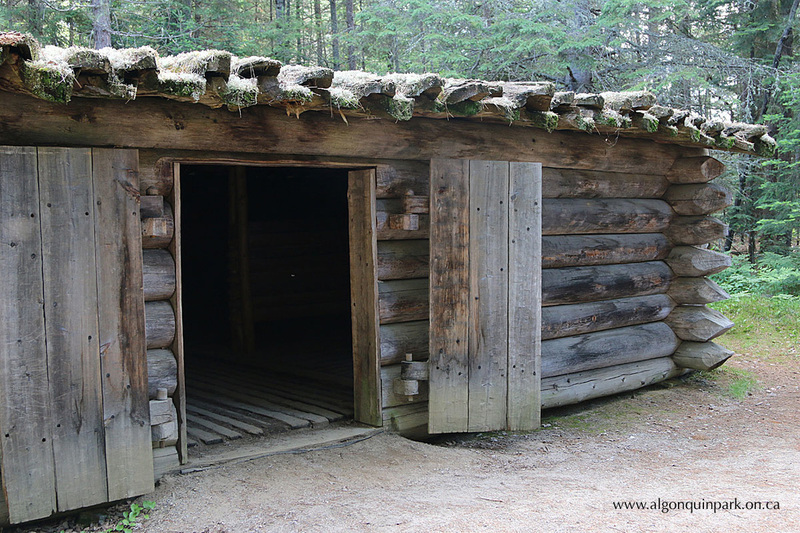 Admission and visit to the Algonquin Logging Museum included. Two optional easy hikes near both venues. Dinner at Spectacle Lake Lodge included. Both hikes are optional and are on flat trails and classified as easy. Comfortable walking or hiking shoes are recommended. Please note that this is a long day and we do not return to the Toronto area until approximately 10:30 PM. We will be stopping at rest areas on our way to the park and again on our way back from the park. Bathrooms and various fast food outlets are available at both rest areas. Please bring a packed lunch or alternatively you can purchase something at our rest area stop on the way to the park. The Algonquin Visitors Centre has a small cafe which serves items such as sandwiches and salads but since this is the last weekend that the cafe will be open for the season, it's possible that the choices may be limited. The dinner at Spectacle Lake Lodge is a buffet and a vegetarian and gluten-free entree will be available. $99 per person, HST extra. We have 3 pickup locations in the Toronto area. Sorry but due to time contraints we are not able to add in other pickups on this tour. 8:30 AM -- Vaughan Carpool Lot, Colossus Drive, Hwy 400 & Hwy 7. We return to the Toronto area at approximately 10:30 PM. A theatre presentation sums up the Park story and then takes you out to the viewing deck from where you can admire a breathtaking panorama of wild Algonquin landscape. The Algonquin Logging Museum brings to life the story of logging from the early square timber days to the last of the great river drives. We will start our visit with a video presentation that sums up the logging history of the Algonquin area. Following the video presentation, there will be an optional easy-to-walk 1.5 km trail that includes a recreated camboose camp and a fascinating steam-powered amphibious tug called an "alligator" among the many displays. 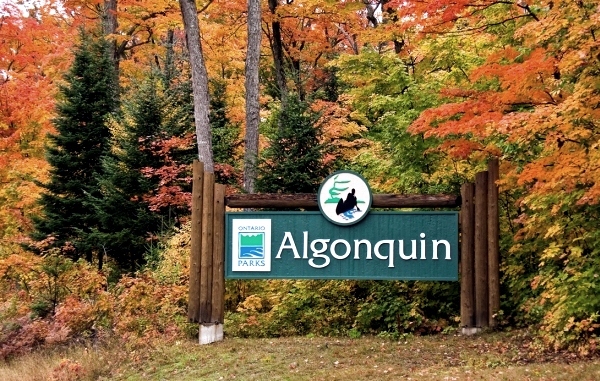 After our visit to Algonquin Park, we will exit the park through the East gate, having enjoyed the scenery along the entire length of the park from west to east. We will now proceed to the Spectacle Lake Lodge, perched on the edge of Spectacle Lake for a delicious dinner buffet which is included with the tour price. These photos are actual photos of the views from the deck of the lodge itself.